This is the download page of a 113-page book (in PDF format) containing open-air transcripts by Ray Comfort and Emeal ("E.Z.") Zwayne. For more than two and a half years, Ray Comfort and Emeal ("E.Z.") Zwayne, preached the gospel on public property in front of a courthouse in Bellflower, California. Each day they were able to share with forty to sixty people who were waiting in line to enter the building. During that time an estimated 30,000 people heard the gospel. However, on September 30, 2005, a Los Angeles judge issued a court order forbidding free speech on public soil - not only outside of the Bellflower Courts but on the grounds of more than forty courthouses in Los Angeles County. 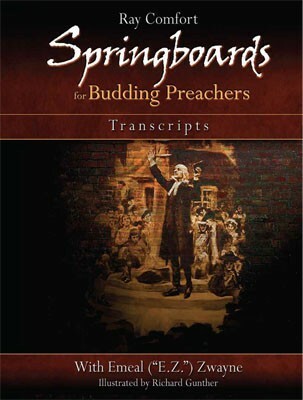 Fortunately, our sound-man Stuart Scott had recorded the last twenty-nine days of the preaching. 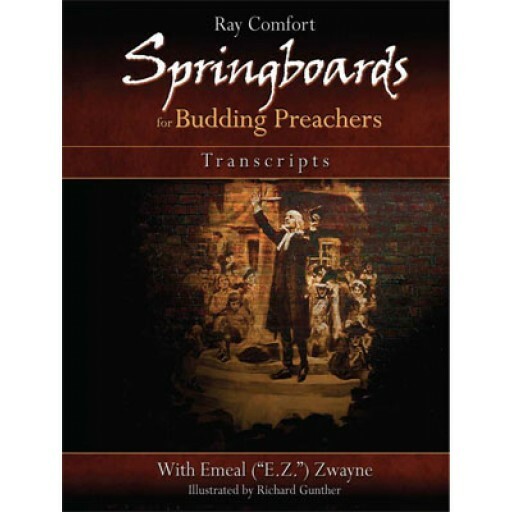 This PDF contains transcripts of dozens of those open-air preaching sessions which we hope will help you to better reach the lost in your area.